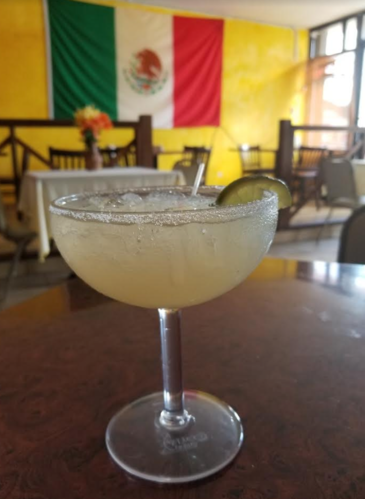 • Alcoholic Beverages: (beers, traditional margarita, frozen margarita, sangria, drinks and cordials). 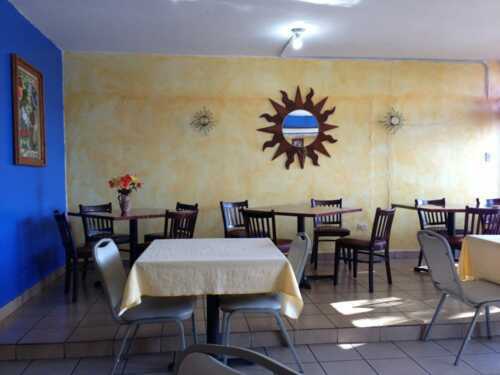 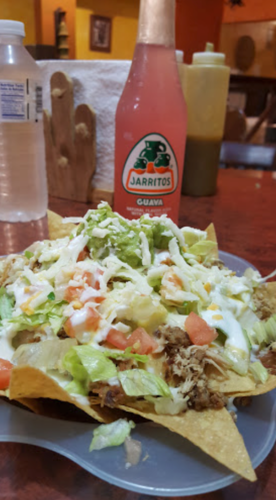 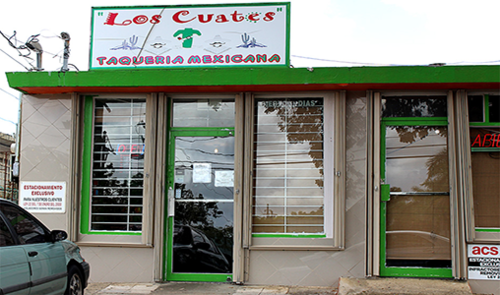 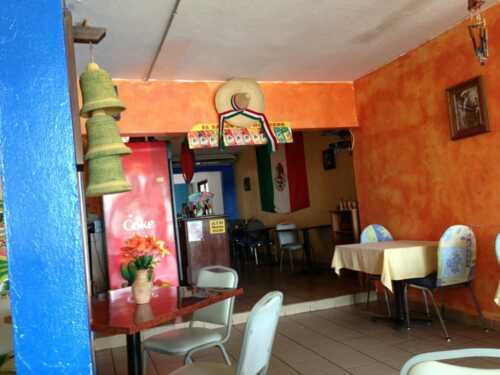 Establishment specialized in recipes of Mexican food, with more than 15 years of service. 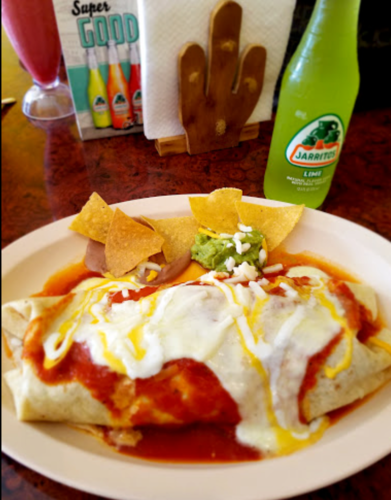 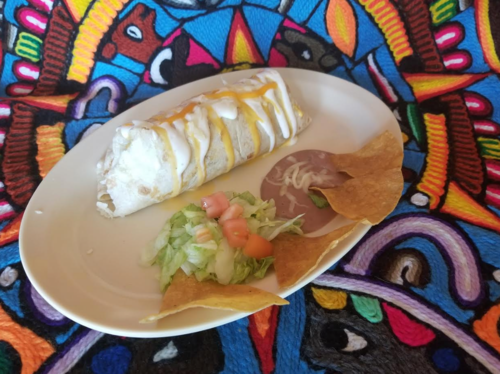 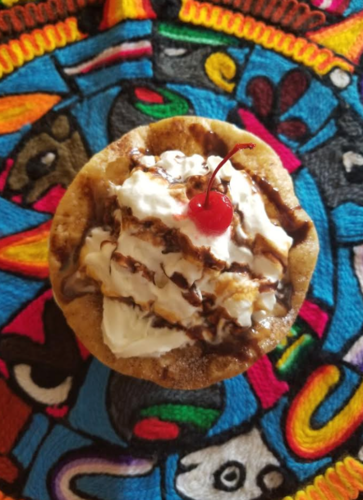 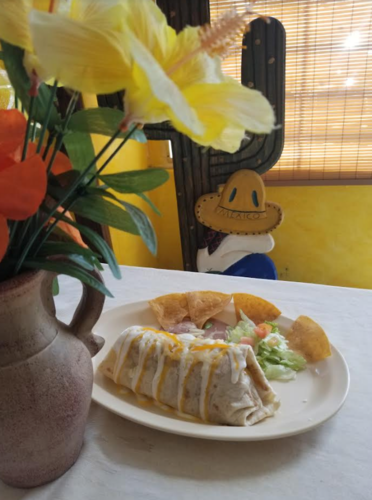 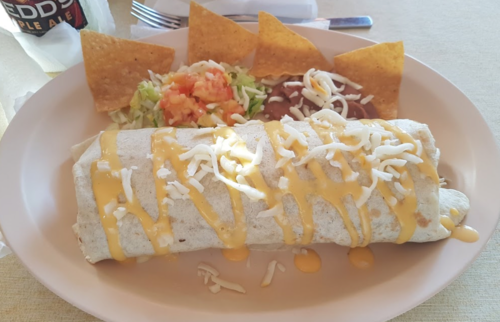 Some of their dishes are: tortilla soups, tacos, burritos, quesadillas, fajitas and flutes; in addition to Creole food (breasts).